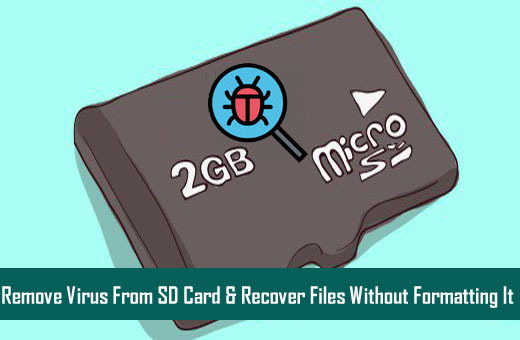 Summary: This tutorial article describes few effective and working solutions on how to remove virus from SD card without formatting it. 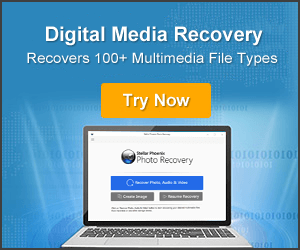 We have mentioned manual method as well as third party software to recover files from virus infected SD card without formatting. 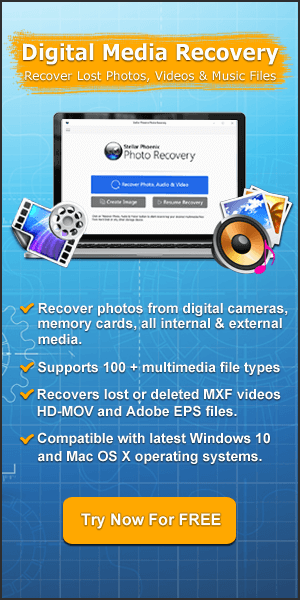 Simply read and follow the instructions mentioned in the post.